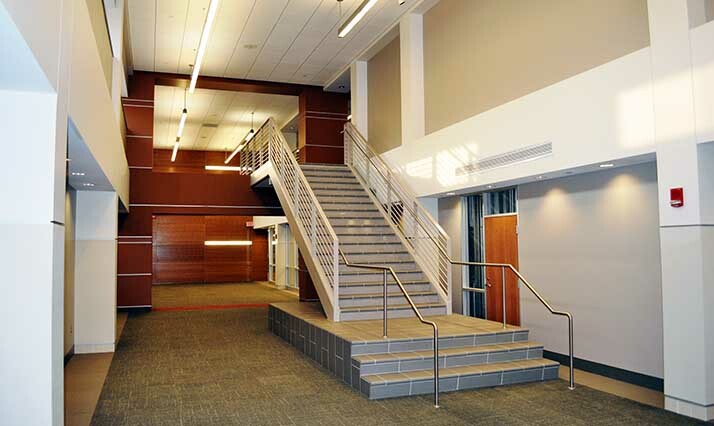 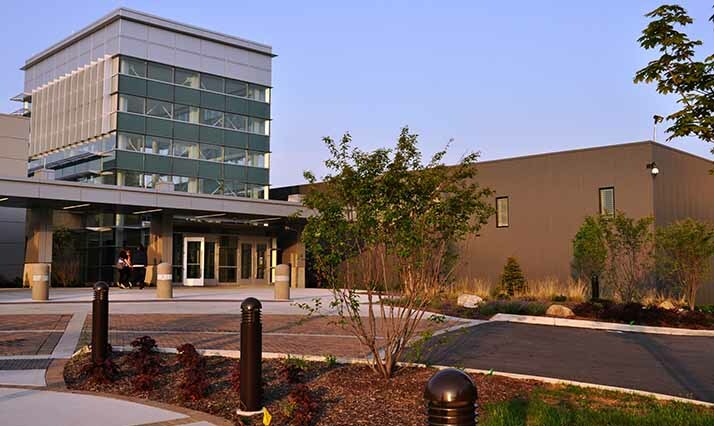 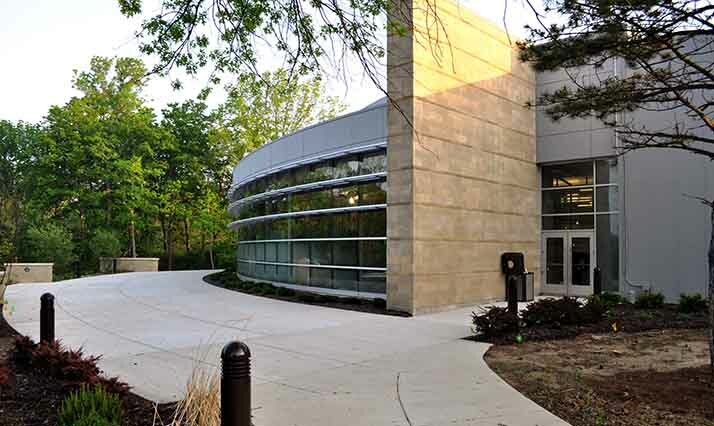 The 180,000 square foot facility is was fully renovated in a campus-wide improvement project. 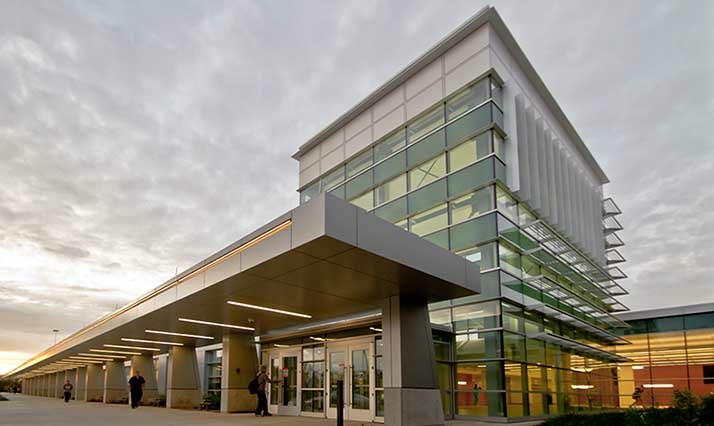 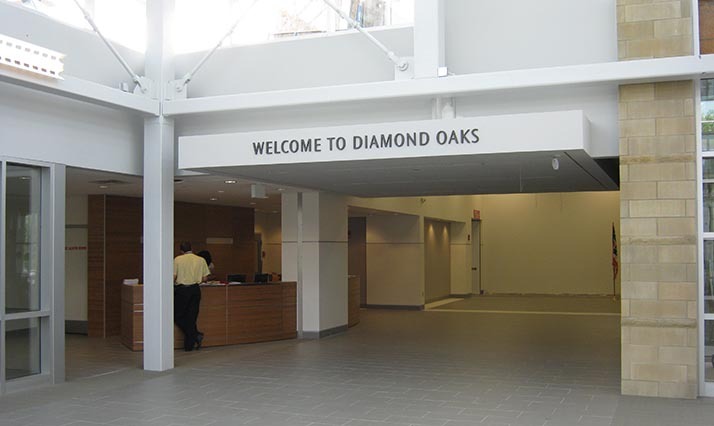 Starting in the summer of 2009, the Diamond Oaks campus renovation was completed in five major phases. 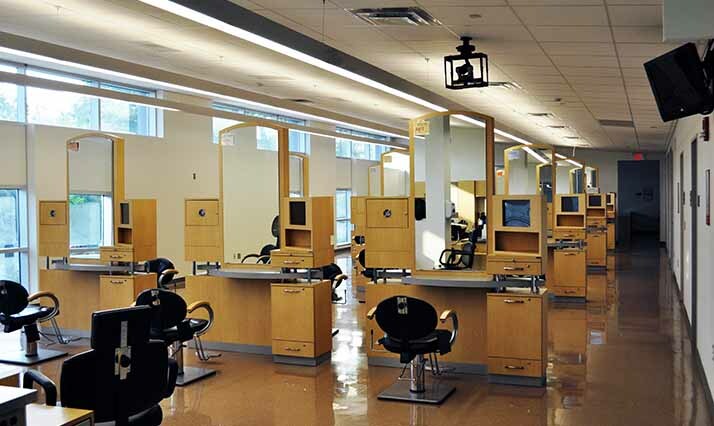 While three phases of the renovation were scheduled over summer months when the building was less populated, the facility remained operational and open to K-12 and adult education students throughout the process.